an OCT scan & a true colour fundus image. 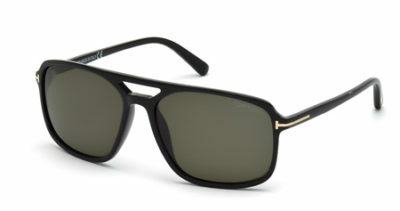 includes standard single vision lenses. Other lenses available at extra cost. Subject to availability and suitability. Ask for details. No matter what your prescription, we can fit you with contact lenses from the best manufacturers. We take pride in offering the latest technology along with our renowned good service. An O.C.T. Scan shows the eyes at a level never-before possible. 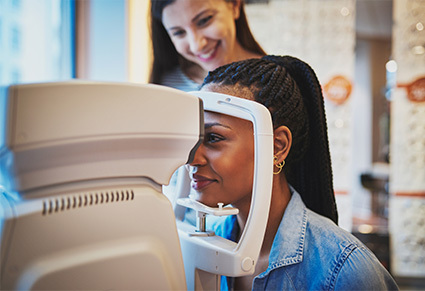 In addition to standard sight tests, we'll help to sort out any problems you may have whether they be medical or optical. If you've got a problem with your eyes or eyesight, let us help you. Bagot Opticians is a family business – Stephen, Christopher, Timothy and Roopa Bagot are all Optometrists. We take pride in looking after you and your eyes. Established in Penrith, Bagot Opticians also has practices in Kendal, Grange-over-Sands and Windermere. At Bagot Opticians, we fit the latest products at competitive prices to ensure the best possible comfort and clarity as well as ensuring healthy eyes. We offer Private and NHS Sight Tests, and provide a wide range of products including designer glasses, all types of contact lenses and, of course, great service and advice. A list of those eligible for a free-of-charge NHS Sight Test is available on the NHS website – click here. If you’re not entitled to a free NHS sight test, our Private Sight Tests are available for just £35. All four of our practices are really well equipped with the latest technology including 3D imaging of the eyes so whether you head to our Kendal, Penrith, Windermere or Grange opticians, you’ll get a great service. 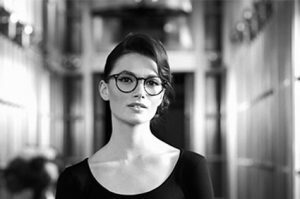 As well as great designer frame brands such as Tom Ford, Ray Ban and Ted Baker, we offer one of the widest selection of spectacle lens choices including made-to-measure varifocals for even the most challenging prescriptions. 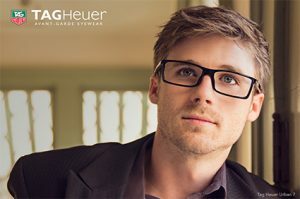 We stock hundreds of spectacle frames in each practice so we’re sure you’ll find something you’ll be delighted with. At Bagot Opticians, we can fit contact lenses to pretty much any prescription – including multifocals, contact lenses for astigmatism, high powers and medical contact lenses – and with a free trial available now could be the time to become free of your glasses. Specialist medical contact lenses are also available for conditions such as Keratoconus. Bagot Opticians are accredited to provide the free “MECS” NHS local services on behalf of the Morecambe Bay Hospitals eye departments. We also offer free NHS emergency appointments for anyone registered with a local GP, even if you don’t normally get a NHS sight test. These eye examinations cover sore eyes, red eyes, any sudden changes in vision as well as flashes, floaters and much more. This service is available in the areas around our Kendal, Windermere and Grange practices. This service is expected to be NHS funded in Penrith in the coming months. If you would like to book a consultation with us complete the form below. We will then call you to arrange a convenient time.